By downloading our report you agree to be added to our e-news list, which also puts you in the draw to win our monthly prize. 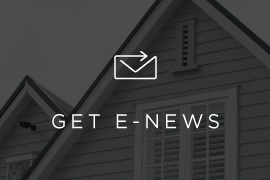 Our bi-monthly newsletter is packed with useful home decorating tips from our Master Painters and inspiration from our latest projects, and you can unsubscribe at any time. Thank you for requesting our special report. We shall be in touch shortly.